Millie Bobby Brown has deleted her Twitter account following recent offensive memes being posted about her online. 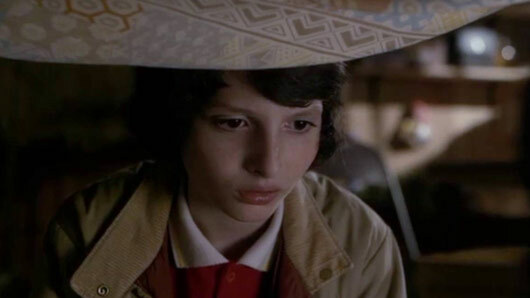 The Stranger Things actress – who has always been vocal about her support for the LGBTQ+ community – has disappeared from social media after a series of memes were posted, depicting her as a violent homophobe. Some Twitter uses have even photoshopped new captions onto Snapchat pictures of the 14-year-old. One read: “just ran over a f****t 😊 cant wait to kill all these gays off”. The memes have caused some serious backlash online, with many highlighting the damaging effect such posts could have on the young girl’s career. After Millie deleted her Twitter account, one user wrote: “pretending millie bobby brown, a literal child, is a violent homophobe for memes is f**king disgusting and not funny at all. They added: “She is a f**king child and you are cracking jokes about her hating gay people and wanting to kill them when she hasn’t done anything wrong? 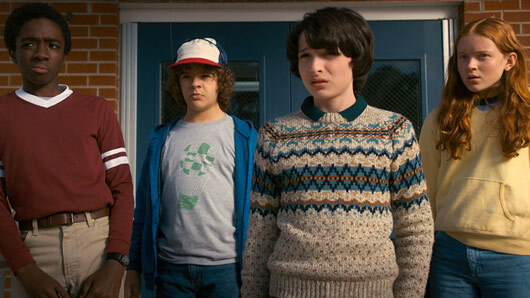 Reports claim three new significant characters will be introduced in Stranger Things 3. According to That Hashtag Show, the third season of the popular Netflix series will see some exciting new additions to the cast. The new characters are said to include Larry Kline, – the Mayor of Hawkins and a “classic, 80s-style slick politician” who is “pathetic and driven only by his own interests” – and Bruce – a “sexist” and “morally compromised news reporter in his 50s”. A character named Patricia Brown is also reported to be involved in upcoming plot lines – a “sweet neighbourhood elder” who spends her time gardening and offering advice to the children in her neighbourhood. 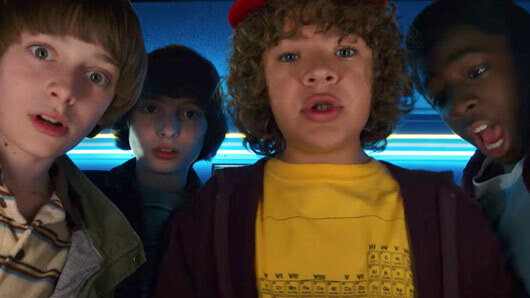 Creators Ross and Matt Duffer previously revealed details about Stranger Things 3, confessing the new series will be “something almost weirdly more intimate” and “a lot of fun”. 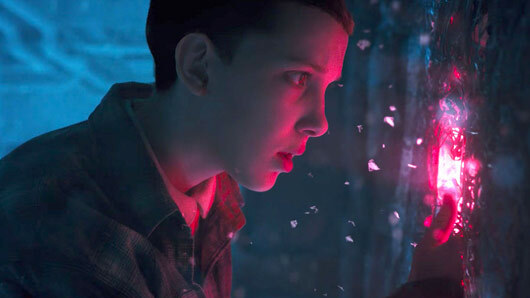 Stranger Things 3 is thought to land on Netflix in 2019. 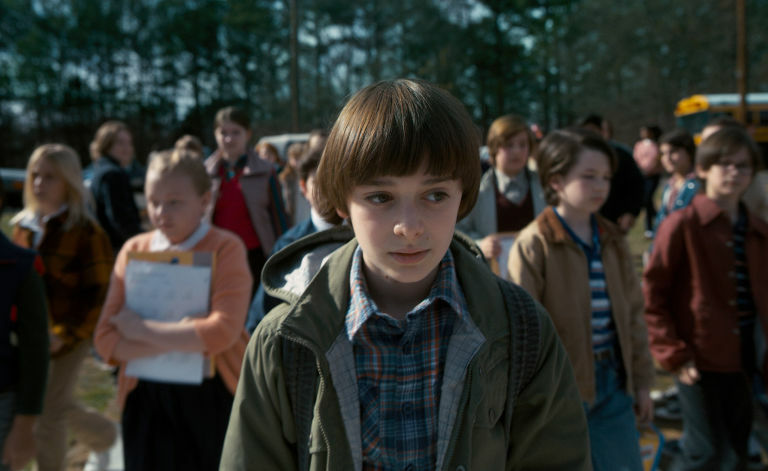 The creators of Stranger Things have revealed that the show will probably stick around for four seasons in total. 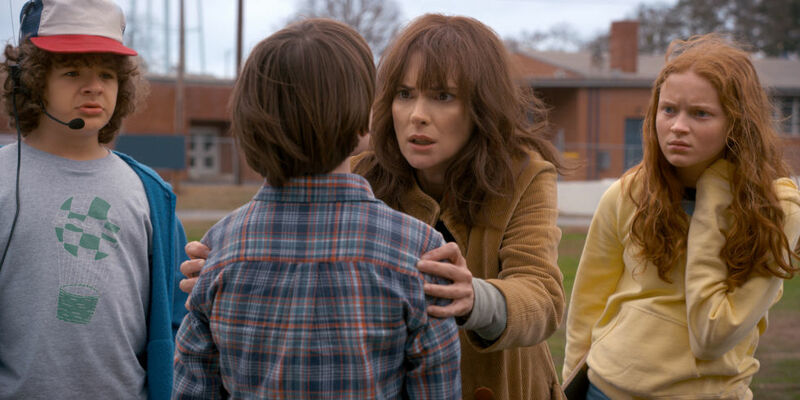 Speaking to Vulture, creators Matt and Ross Duffer confirmed that Stranger Things will definitely be renewed for a third season, with a season four also looking likely. “We’re thinking it will be a four-season thing and then out,” Ross explained. “They’re going to have to get the f*ck out of this town! It’s ridiculous!” Ross pointed out. 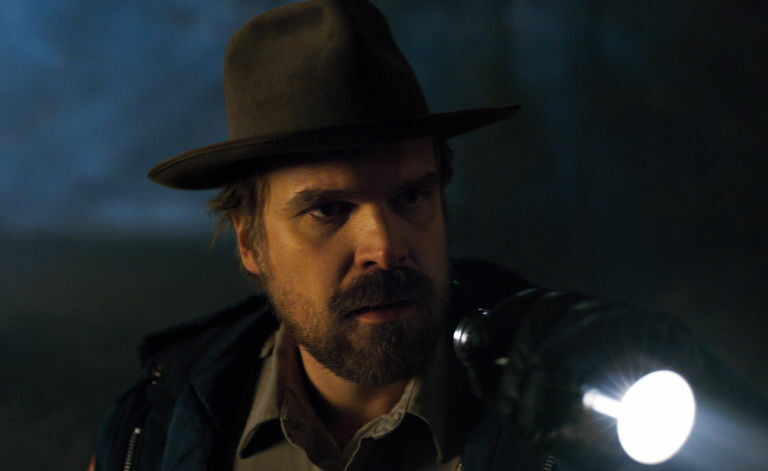 Stranger Things will be returning for a second season this October and the two creators have promised big things from the upcoming episodes. “I told Matt, ‘I don’t want to call it season two, I just want it to feel like a movie sequel.’ If you have a successful movie, No. 2 is always a little bit bigger,” Ross said. Stranger Things 2 lands on Netflix October 27. A new teaser has confirmed an earlier release date for Stranger Things 2. 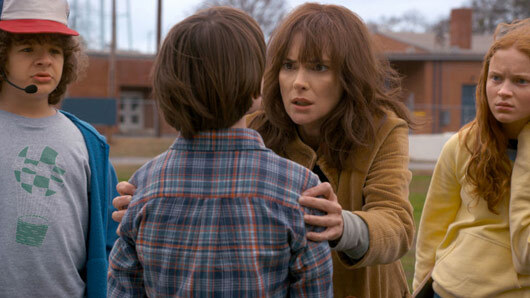 The original trailer released back in February informed Stranger Things fans the second season would be returning on October 30. However, a brand new teaser clip has now landed revealing an earlier release date of October 27. That means plenty of creepy, binge-watching material in the run up to Halloween! 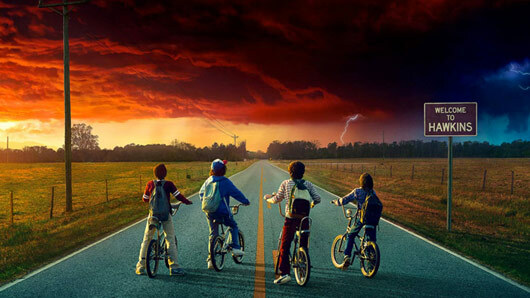 The new teaser sees the show’s main characters cycling into town below stormy red skies, before fans are promised the show will “only get stranger”. Stranger Things‘ actress Shannon Purser has opened up about her sexuality in a recent Twitter post. 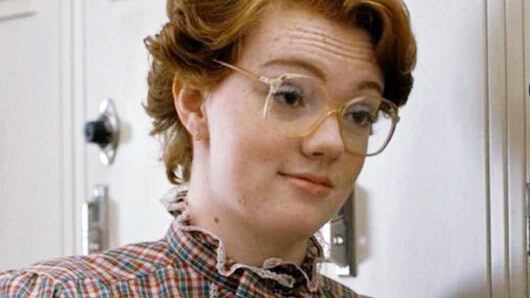 The Netflix star, who plays Barb in the popular series Stranger Things, took to social media yesterday to share her thoughts with her followers. She wrote: “I don’t normally do this, but I figure now is as good a time as any to get personal. I’ve only just recently come out as bisexual to my family and friends. Shannon’s post came as a response after she was criticised for writing a tweet about viewers of her U.S. TV show Riverdale who “ship” (support a romantic relationship between) two of the female characters Betty and Veronica. Shannon continued: “I have never ever wanted to alienate anyone. It wasn’t a wise or kind thing to say and I’m disappointed in myself, especially as a Christian who has always been taught to speak love to others. @shannonpurser made a beautiful post about her bisexuality, so proud of her! @shannonpurser Love you, girl. Be your beautiful self. I’m here to stand by you. Stranger Things 2 will land October 31 on Netflix. 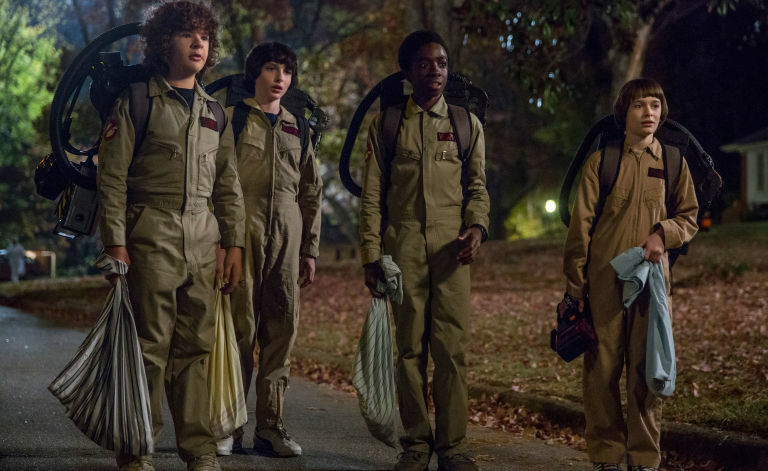 Stranger Things 2 will be returning to Netflix this Halloween and, as if the nine month countdown won’t be agonising enough, fans have now been teased with picture previews. It seems as though fans shouldn’t expect too many more spoilers, however, as producers have gone to extreme lengths to prevent any information leaking. Executive producer Shawn Levy explained: “We literally consulted with the producers on Game of Thrones to learn security protocols.